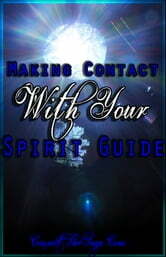 The spirit guide can serve as a liaison between the mortal world and the divine. Spirit guides are all around us, doing good work for those who are in need. If we seek assistance from these entities, they will help us; all we need to do is ask for their help. If we decide to take the opportunity, spirit guides are willing to assist and serve us with their abilities. Although we may never be able to see our spirit guides or the various guides who drift through the earthly plane, we can feel their presence around us if we are ready to open our hearts and pay attention. 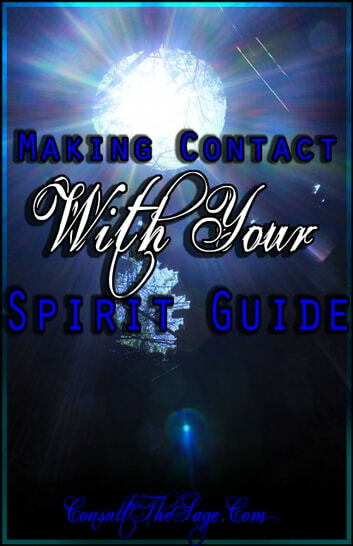 If you're just a beginner at spirit guide contact, try using the tools in this little eBook to begin and maintain a great new relationship with your personal spirit guide!